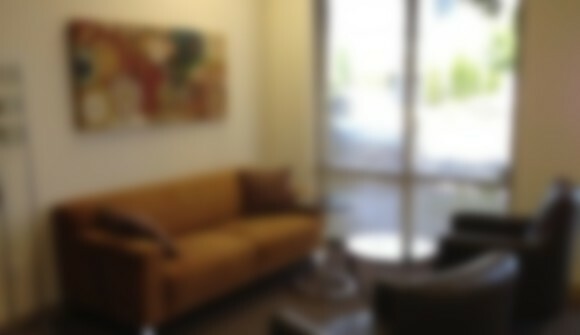 As Walnut Creek's first business lounge and coworking community, Laptop Lounge offers a unique combination of collaborative and private work space, professional services, and a dynamic community of independent professionals for networking, support and socializing. Ideally suited for independent professionals who work solo or in small teams 50%-90% of the time, but have the need for a professional front-end to impress clients and help manage their workload. Through our sister company, Reliable Receptionist, we offer highly personalized telephone Receptionist services. You may also use our business address package to publish our address for your business and receive mail in a private, locked mailbox. Behind the Receptionist desk, Laptop Lounge provides a relaxed, yet professional, open work space featuring comfy couches, chairs and cafe-style tables alongside traditional workstations. A private executive office and conference room is available by the hour on an as-needed basis. A limited number of dedicated workstations are also available in our semi-private office.